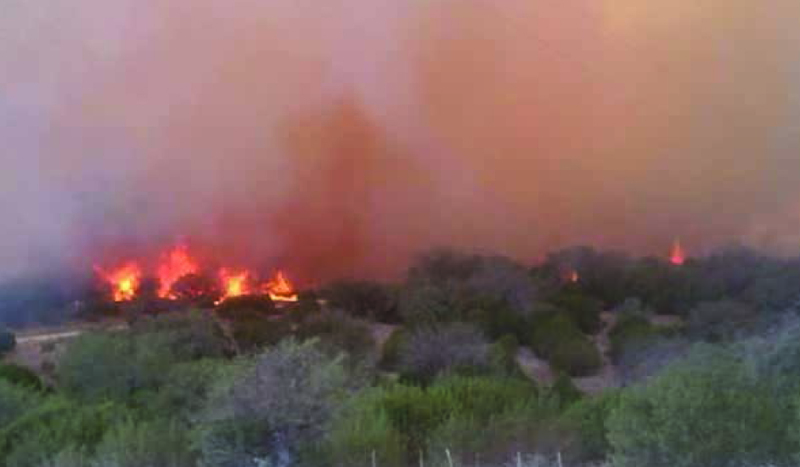 After the 2011 wildfires in the Llano Water Catchment, landowners have worked collaboratively to help restore the land. April 18th, the public has a unique opportunity to revisit and learn from these sites. 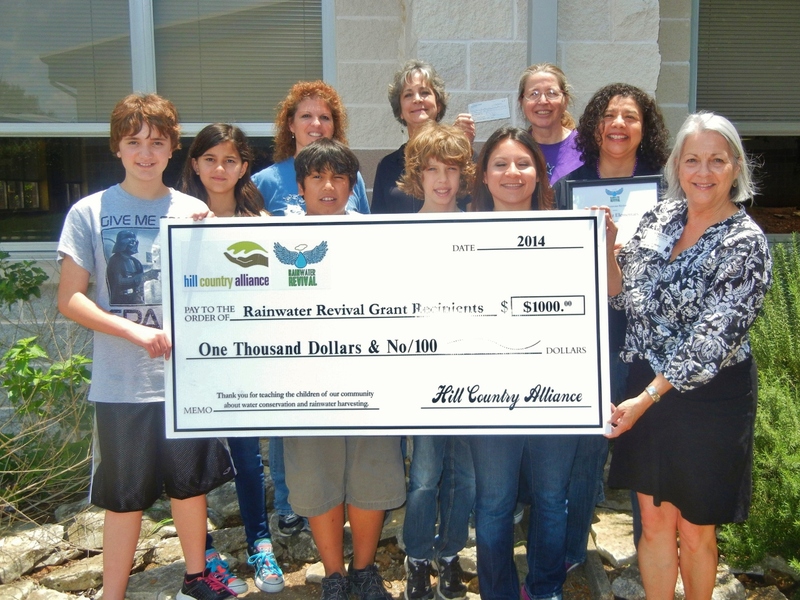 Learn more about this event and discover more useful Llano River information from the South Llano Watershed Alliance. Help spread the word to Llano River landowners to subscribe for regular updates. Read the latest SLWA newsletter. 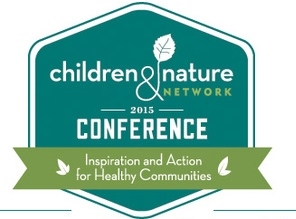 The Children & Nature Network 2015 Conference at the Hyatt Lost Pines Resort on April 7-9 has attracted more than 500 leaders from around the world representing the conservation, health, education, technology and built- environment communities. Attendees will explore innovative ways to encourage families, schools, churches, non-profits and businesses to support getting kids active and into nature. More from TPWD. Protecting watersheds and aquifer recharge areas should be a priority for the House Natural Resources Committee, writes Andrew Sansom, executive director of the Meadows Center for Water and the Environment at Texas State University. 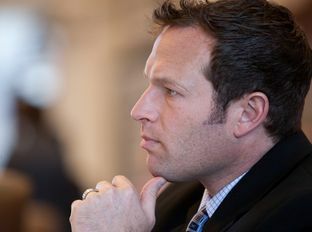 Purchasing development rights from private landowners in critical watersheds, he says, is a proven way to protect rural and agricultural land for the benefit of the state’s natural resources. Read more fromTrib+Water. This case could lead to the review and potentially overturn the ‘rule of capture’. 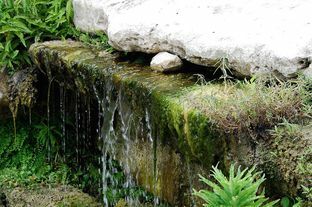 “We hope to bring the common law of Texas into accord with the laws promoting groundwater conservation as passed by the Legislature and as mandated by the Texas Constitution.” Read more from TESPA and get involved. 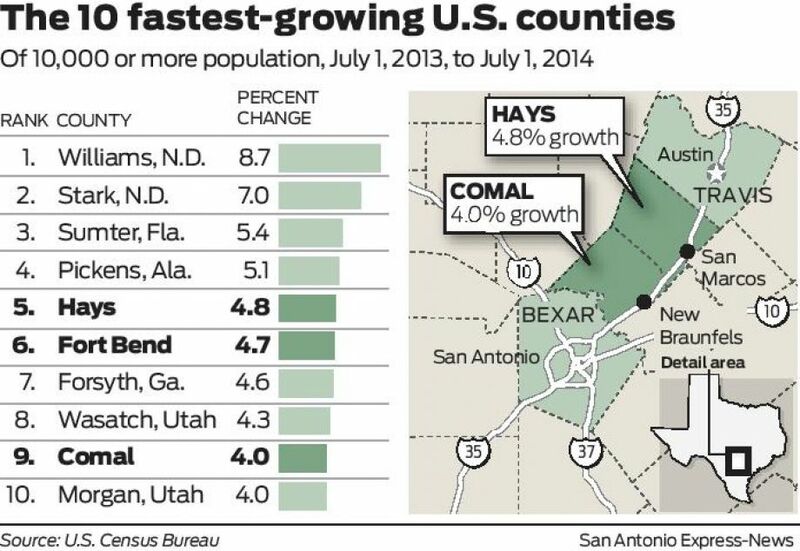 Will new pipeline spur Hill Country boom? 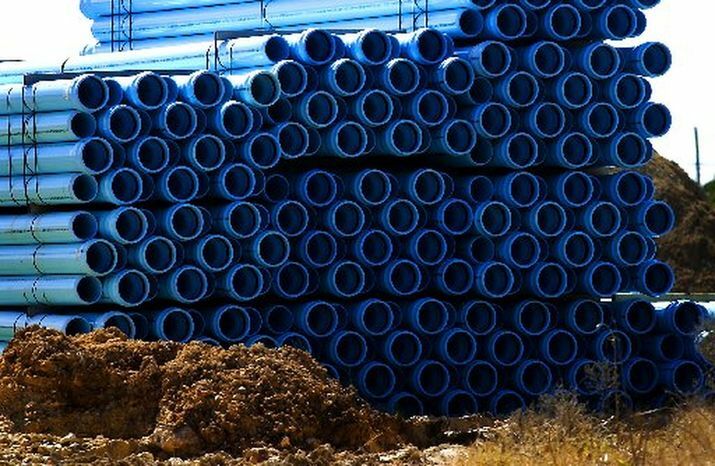 What is being sold to San Antonio as water security for the future could temporarily fuel Hill Country growth and once that supply is needed in San Antonio, then what? “The Hill Country is a beautiful area with limited surface water, limited groundwater and no big city to spread rates across,” Puente said. “We would answer the desperate call.” Read the full story in the Austin American Statesman.